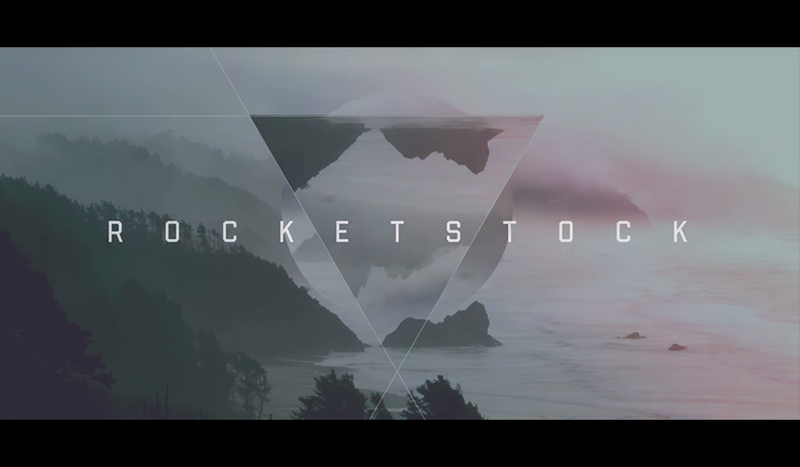 Home › The RocketStock Blog › What Can You Do With Adobe After Effects? What can you do with Adobe After Effects? A lot, actually! Let’s take an in-depth look at this exciting video compositing application. 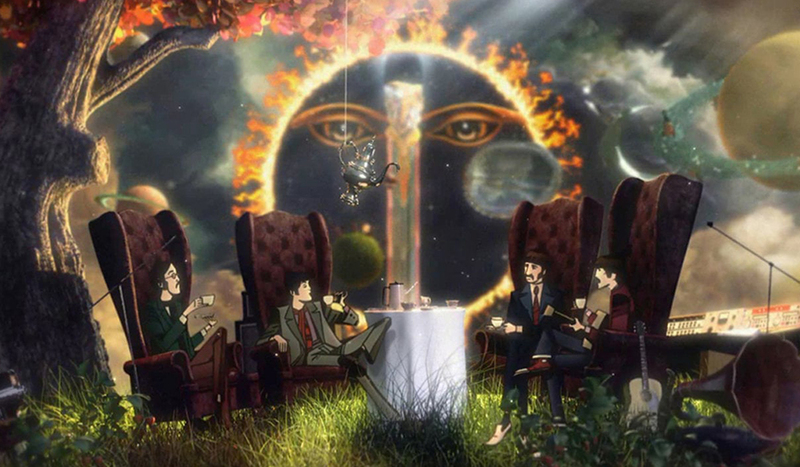 There are few programs in the world capable of producing stunning works of visual art like Adobe After Effects. However, if you’re new to Adobe After Effects, you might be a little confused about what AE can do. To clear up some of the confusion, we’ve put together this post explaining the creative and technical possibilities of Adobe After Effects. If you have any questions about what you can do in After Effects, I’m more than happy to answer them in the comments below. So, What Can You Do With Adobe After Effects? With Adobe After Effects you can create, composite, and stylize 2D footage layers in 3D space. Adobe After Effects serves a different role depending on the users needs. For example, an indie VFX artist might only use After Effects for compositing 3D rendered footage. 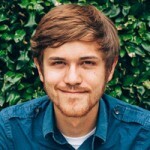 A video editor might use After Effects more for title design, and an animator might use it for creating 2D cartoon characters. The reason why so many people have trouble defining what After Effects does is simply due to the fact that it does so many things — and does them well. It should be noted that while After Effects is an incredible software, it isn’t ideal for editing footage. This is mainly due to the fact that it doesn’t have the same playback capabilities or layout as a video editing application. In an editing context, Adobe After Effects is usually used to apply effects after your footage has been roughly edited. Is the name making sense now? Despite being highly functional, After Effects is actually very simple in the way it’s structured. Just like every video editing application in the world, After Effects uses a layer system. The best way to think about this is to picture a stack of paper. The paper on bottom won’t show up because of the paper above it. That is, of course, if you’re working in a 2D composition. If you set your layers to 3D, you can bring them in front of other 3D layers if they are closer to your camera in 3D space. If that sounds confusing, just check out the example below. As the layer moves past the background layer toward the camera, it becomes visible. When it goes behind the background, it becomes obscured. What Do Most People Use After Effects For? 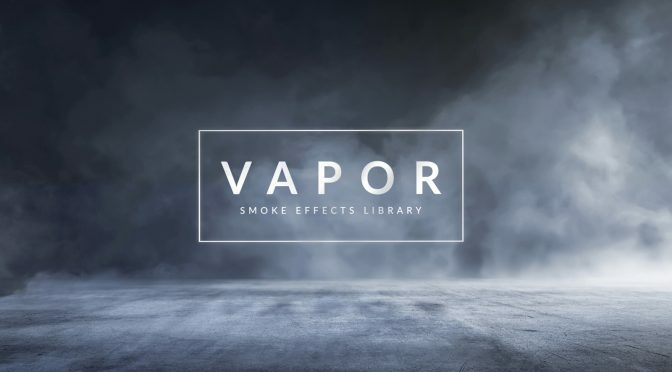 The thing that really sets After Effects apart from all the other video applications is its vast effects library. There are literally hundreds of built-in effects that can be combined to create an unlimited number of creative possibilities. This might sound a little too good to be true, but in After Effects — if you can dream it, you can do it. Let’s take a look at a few of the effects categories included in Adobe After Effects. There are 18 simulation effects built into Adobe After Effects. These simulation effects can be used to create anything from rain to hair. All of these effects are completely customizable. When you pair them with other effects, you can take their functionality much further. Below is an example of the CC Snowfall effect built into After Effects. To create the effect, I literally just dragged and dropped. No customization was necessary. The stylized effects found in After Effects are useful for giving your videos and layers styles that would have been impossible otherwise. These drag-and-drop effects can be manipulated easily to create amazing looks and styles. Notable effects in this category include the CC Glass effect and the posterize effect. The example below shows an image from Shutterstock with the Find Edges effect applied to it. In addition to the effects categories mentioned above, there are dozens of other categories that all do something different. For example, there is an entire effects category dedicated to different types of blurs. There is a Color Correction category with effects that can generate any look you desire to give your footage. There’s also a Perspective category that includes a 3D Camera Tracker effect that makes it easy to track your video footage. The gif below shows the Linear Wipe effect being used. You can find the Linear Wipe transition effect in the Transition Effects folder. After Effects templates are a huge reason why most video editors use After Effects. You could spend your whole career developing your skills as a motion designer. However, video editors on a deadline might not have the time or expertise necessary to create the designs they want or need. Instead, motion designers from around the world have set up After Effects project files in such a way that users can simply drag and drop their footage to get amazing results. 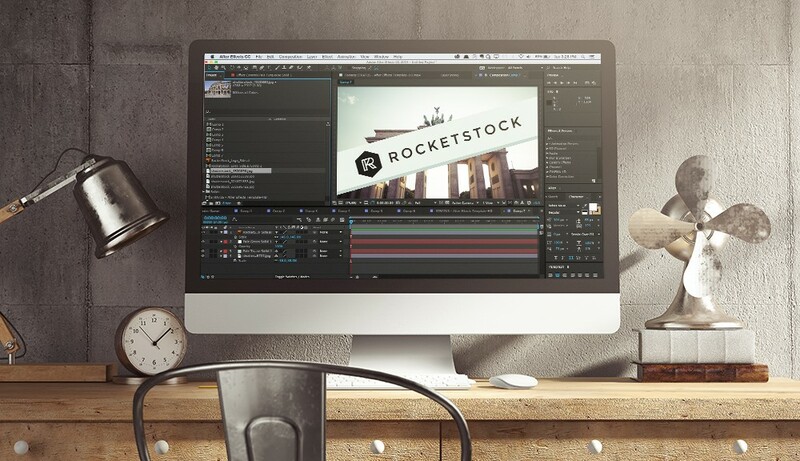 Online After Effects template marketplaces like RocketStock have easy-to-use projects, so even the newest of After Effects users can create stunning designs for their video projects. 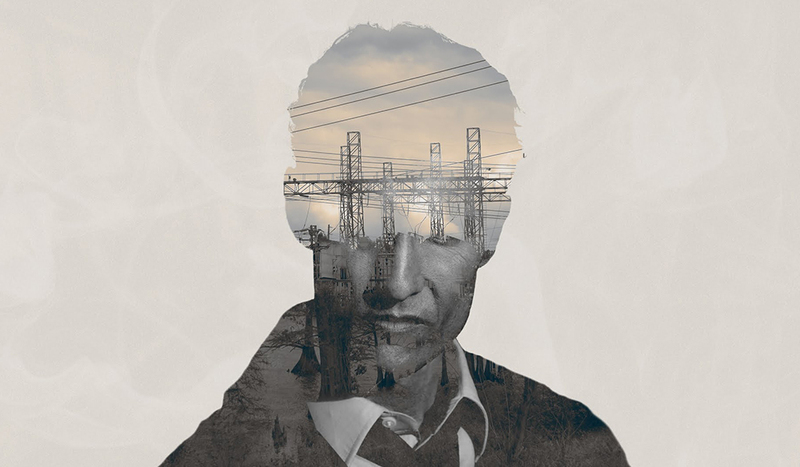 The example below shows the creative possibilities of an After Effects template. With title design features as diverse as Photoshop, After Effects is a fantastic program for creating the perfect titles for your video projects. The title tool built into After Effects works very similarly to those found in most word processors. This includes paragraph options and custom controls for things like leading and kerning. However, the thing that really puts the title design capabilities of After Effects over the top are the title animators that allow users to automatically animate characters, words, or lines depending on your project’s needs. All of the effects mentioned above can be applied to text as well, so there’s really no limit to the types of titles you can create in After Effects. However, it should be noted that there isn’t really a great native way to create 3D titles in After Effects. Some people can fake 3D using a technique known as layer stacking, but most people simply use the Element 3D plugin to create extruded 3D text. You might find some articles online that state you can use a process known as ‘Ray-traced’ 3D to create 3D titles, but this technique doesn’t work well, so it should be avoided in almost every situation. A compositing software is simply a software that can be used to bring multiple assets together to create a finished scene. For example, a single VFX shot may require that a green screen plate, a background, some explosion elements, dust, and smoke all be composited into a single scene. This would be incredibly difficult to do inside of a video editing application, so a specialty application like After Effects is the way to go. Most video editors, however, use After Effects’ compositing capabilities for less-flashy projects. It’s not uncommon to use After Effects to do a quick screen replacement for a product demo or blur out a logo using the 3D camera tracker. Just like in Photoshop, After Effects layers can take on certain blending modes that affect they way your layer is interpreted with the footage behind it. This is great for 3D models and designs, as you often perform multi-pass renders in which different elements will be composited together to create a final 3D image. In this case, you might have a shadow layer in which you want to only see the dark parts of the image and a highlights layer in which you only want to see the light parts. A blending mode is perfect for putting all of these elements together. On a practical level, you could use blending modes for adding elements over your footage. One example you may recognize are light leaks. 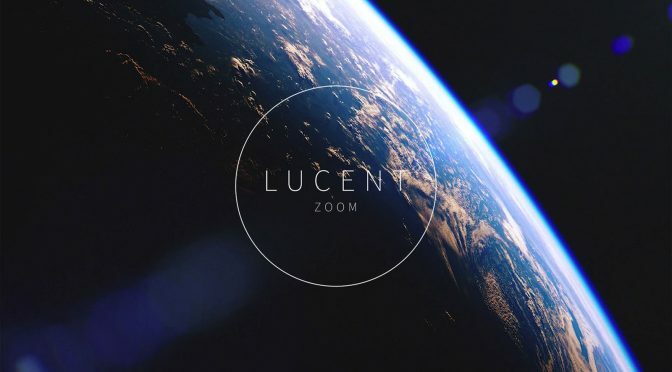 Using the ‘Add’ or ‘Screen’ blending mode, users can easily composite light leaks over their footage in After Effects to create stylized footage. Unlike plugins, scripts don’t unlock anything that After Effects isn’t already capable of doing — they simply automate a process that would normally take longer for someone to do. For example, there are some scripts like AE Sweets that create shape animations by simply clicking a button. Here’s a quick demo of an animated badge set that can be created with an After Effects script. If you were a seasoned Adobe After Effects veteran, you would probably have no trouble creating shape animations — but having the ability to create them with just a few mouse clicks makes the whole design process much faster. A few seconds saved here or there may add up to hours saved over the course of a project. There are tons of other scripts that can be used to perform a number of different tasks, from offsetting layers to rendering compositions. The biggest thing to remember when working on a repetitive task in After Effects: look around… you’ll very likely find a script that can save you time. In addition to all of the effects mentioned above, there are hundreds of other additional effects that can be installed to take the functionality of After Effects even further. 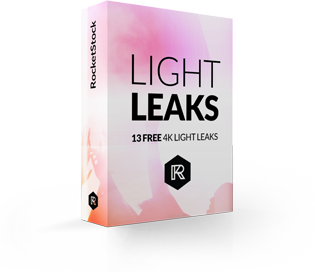 These plugins are essentially miniature applications developed by third-party companies that can be installed and used inside of After Effects. There are a lot of different plugins, but a few of the most popular plugins available for After Effects are Element 3D, Trapcode Particular, Plexus, and Optical Flares. The Element 3D plugin is possibly the most impressive third-party plugin because it allows users to import, texturize, color, light, and create 3D objects inside of After Effects. It doesn’t replace a 3D modeling application entirely — but if you only work with 3D objects occasionally, it’s a helpful tool for speeding up the 3D design process. There’s no way around it — learning Adobe After Effects takes time. While there are lots of different ways to learn After Effects, the best thing to do is simply go through a fundamentals course. Once you learn the basics, just start searching topics you find interesting. Think you might want to do motion graphic design? Well, do it! Want to create Star Wars effects from the comfort of your living room? You can do that too! If you’re still lost and don’t know where to take the first step, I recommend checking out our 5 Great Places to Learn the Basics of After Effects post, where you’ll find our favorite resources for learning After Effects from around the web. Here’s a fundamental After Effects lesson from our friends over at PremiumBeat. Is There Anything After Effects CAN’T Do? The question of what isn’t possible in After Effects is a very tricky one; while you may be able to make most things in After Effects, it isn’t necessarily the ideal tool to use for every motion graphic or VFX project. For just about every project, there’s an After Effects ‘hack’ you can use to simulate the desired effect. Below are two things you can’t do (or at least do well) in Adobe After Effects. Using Element 3D, you can import 3D objects into After Effects — but you’re limited when it comes to animating them, so you’ll never be able to replace a traditional 3D modeling/animation software. You’ll also be incredibly limited in the types of models you can create. If you’re serious about 3D design, you really need to begin learning a 3D software like Cinema 4D or Maya. As we’ve already stated in this post, After Effects isn’t a great software for audio or video editing. Sure… you might be able to get the job done if you absolutely had to, but it isn’t made for that. Adobe After Effects works best when paired with a video editing software. Premiere Pro pairs best with After Effects, but you could always use a software like Final Cut Pro or Media Composer to get the job done. Again, if you have any questions about what you can do in After Effects, I’m more than happy to answer them in the comments below!